The war between online streaming and traditional network television has never been hotter. If you’re a fan of television then you’ve never had it better with movie-like quality on the small screen from Game of Thrones and recognisable Hollywood names like Kevin Spacey stepping into a different world with Netflix and House Of Cards. No longer seen as a ‘step down’ from the glitz and glamour of film, television offers the opportunity to follow a story and characters over a number of weeks, giving stories room to breathe. With fast internet in many areas, online streaming is a real viable alternative to watching television in the traditional way, and both Netflix and Amazon Instant Video are looking to fire shots with their own unique shows to put their marks on the industry. Amazon’s latest effort is a step in a different direction. After a number of comedic efforts, they have taken their content down a more dramatic path with the Titus Welliver-led Bosch. You may not recognise his name, but you’ll likely know Welliver’s face from such shows as Deadwood, Lost, Sons Of Anarchy and The Good Wife among others. As a fan of his work, his attachment to the show was enough to get me interested. Titus is a man that has a huge presence and always manages to make a character seem intriguing. With a supporting cast of names like Lance Reddick and Jamie Hector from The Wire, Scott Wilson (aka Hershel from The Walking Dead) and Annie Wersching (Renee Walker in 24), Welliver is certainly in good company. What’s It About? Based on the series of books by Michael Connelly, Bosch is a show for all fans of detective stories regardless of whether you’re familiar with the original content or not. There’s enough of Harry Bosch the character that translates from page to screen to keep the long-term fans happy, but necessary changes have been made along the way to fit it to the world created for TV. We follow Bosch (Welliver) and learn about him as a person, both through his interactions with those he works with and the victims he comes across. Clearly he is an emotional man who cares about his work, and he has gone through a change from Special Forces to the LAPD. It’s a transition that doesn’t necessarily work for him all the way, but underneath his hard-faced approach and occasional corner cutting there’s a man with his heart in the right place. Bosch has a good working relationship with his partner Detective Edgar (Hector) and also comes to admire and respect rookie police officer Julia (Wersching). Bosch has a strange balance between letting people in and not wanting them anywhere near him, and he’s certainly a complex character that the audience will want to know more about. There are some scenes during the upcoming series in which Bosch’s vulnerability shines through and it’s these scenes that will keep the audience glued to the screen. Verdict: If you’re a fan of law and detective shows then you’ll see that Bosch doesn’t really deviate from the formula that other shows have followed for years. This isn’t necessarily a bad thing as it’s often what works, and there’s absolutely enough to make you want to watch the next episode, but where does it sit in terms of the best shows available at the moment? Only time will tell. 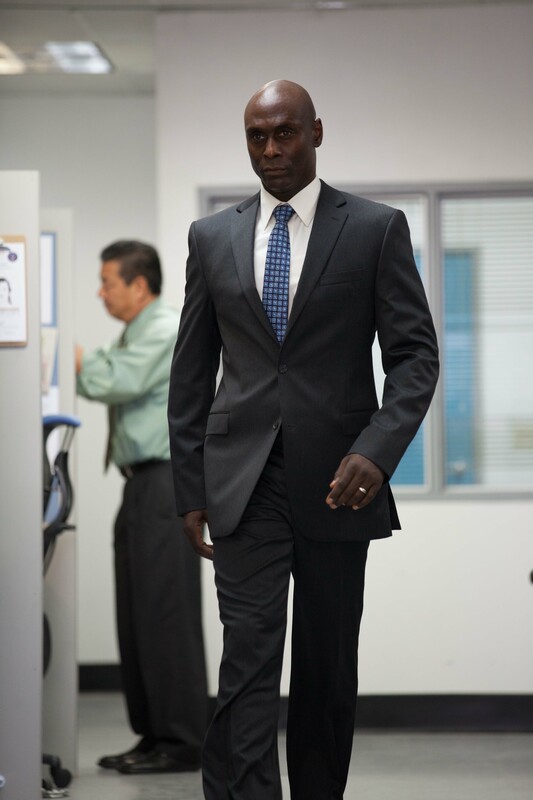 From the first four episodes Bosch can be described as good with the potential to be great. It’s a show that has a cast that is arguably better than the writing they are given to work with, but they could be enough to elevate that to a higher level. Certainly if you’re an Amazon Instant Video member and a fan of drama then there’s no excuse not to try Bosch for Titus Welliver alone. Final Words: If I could use one word to sum up Bosch from its opening four episodes then ‘solid’ would be it. 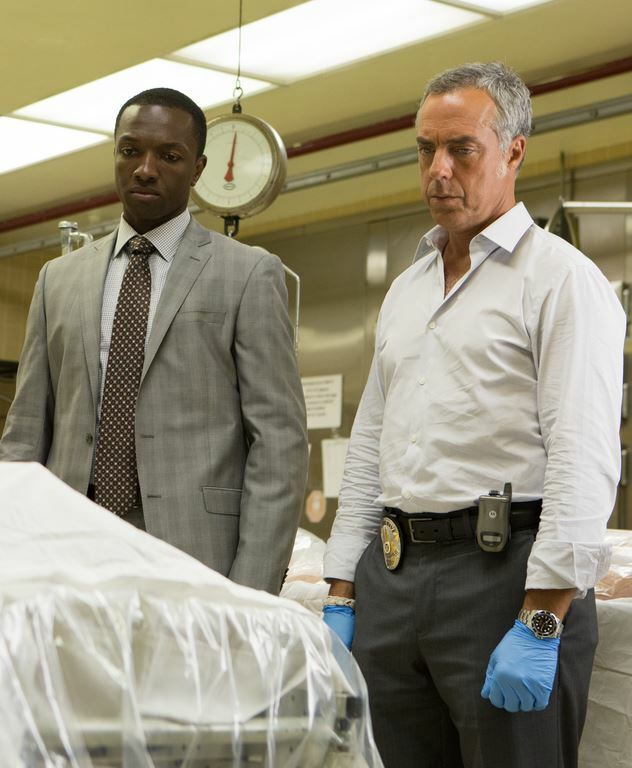 The show never quite enters ‘must see’ territory and you won’t be absolutely desperate to watch 10 episodes in a row, but Welliver is worth a watch in anything, as are his fellow co-stars. Bosch’s success however won’t come down to the exceptional acting talent but instead the ideas behind the scenes and the narrative that drives the show forward. If every element can come together then there’s no reason why Bosch can’t be another success for Amazon. All ten episodes of Amazon original drama series Bosch will premiere Friday 13th February on Amazon Prime Instant Video in the UK. Win Amazing The Snowman Merchandise + Wireless Speaker! Competition: Win Fantastic Spy Merchandise!